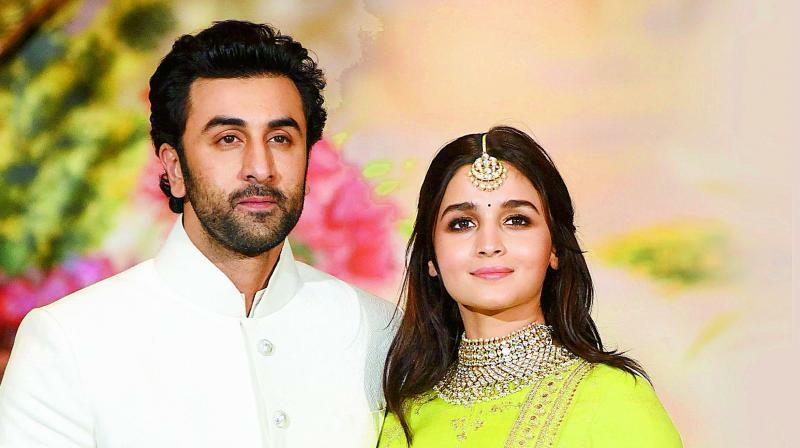 When asked about Ranbir Kapoor, with whom she would be seen sharing screen space in her upcoming film Brahmastra, Alia says, “I have never seen a more natural actor in my life. He’s one of the greatest actors. Not only am I fond of him as an actor but a lot of girls and guys admire him as an actor. He is very relaxed and chilled out as an actor and does not pay attention to anything or anyone on the sets. While acting, he is absolutely immersed in his acting. I usually remember my dialogues well, I never forget my lines while performing a scene but when I watch Ranbir perform, I do forget my dialogues at times... simply because, when Ranbir is emoting, he does it with so much ease. I just keep watching him. I tend to forget about my performance. He has the most honest and simple eyes,” she concludes.